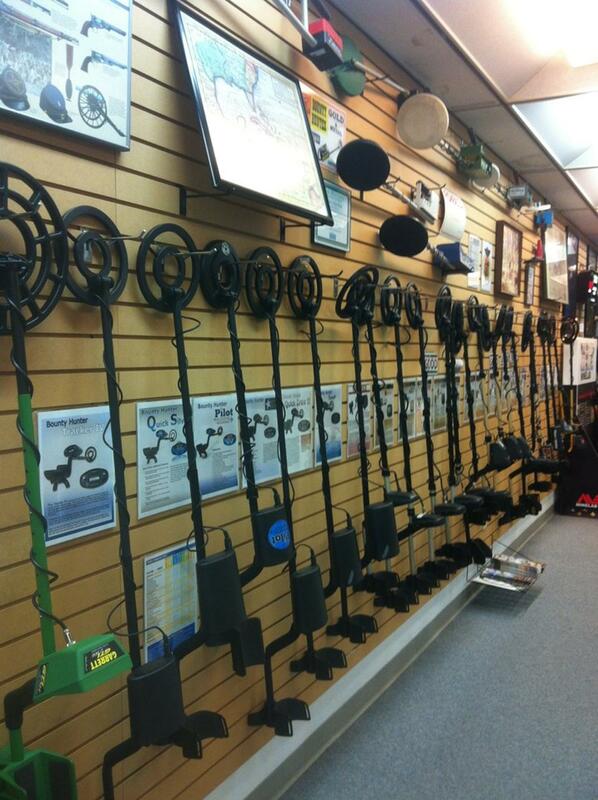 Best Metal Detector Deals and Accessories! 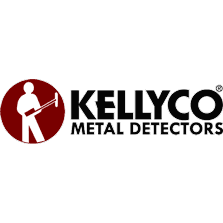 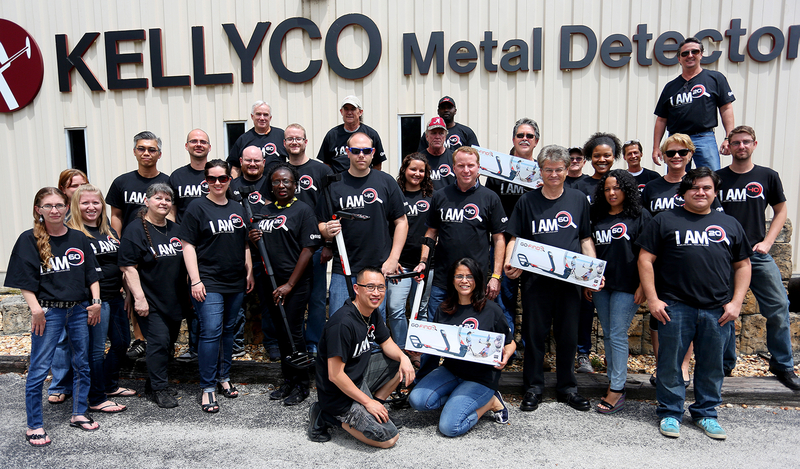 Based in Winter Springs, FL, Kellyco showcases every metal detector manufacturer in the industry - our shelves are stocked with the latest & greatest machines. 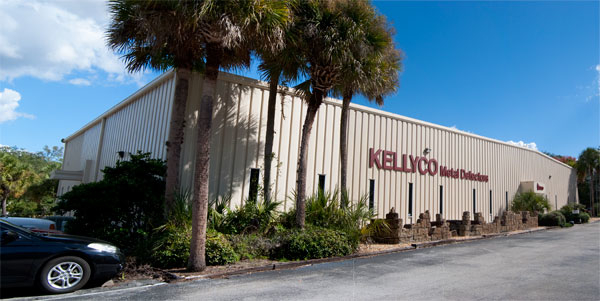 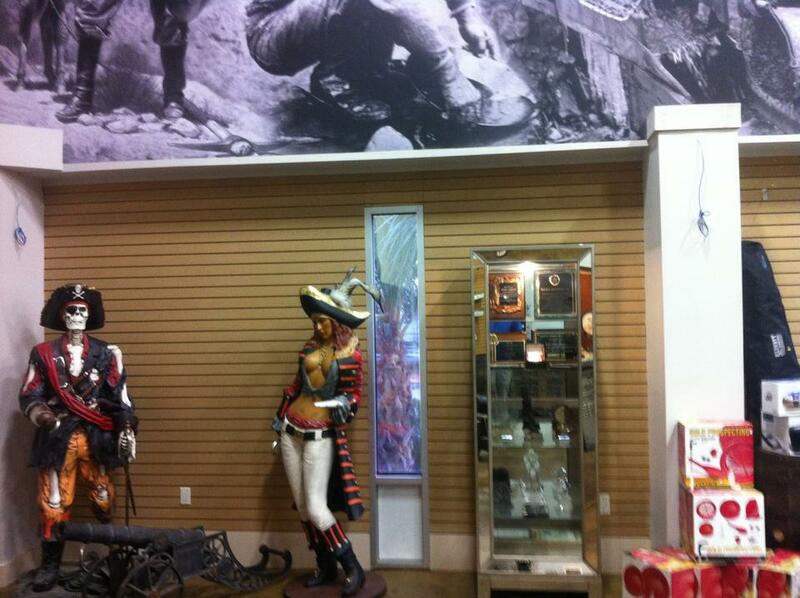 Kellyco has outstanding relationships with customers who come for the great products & prices.